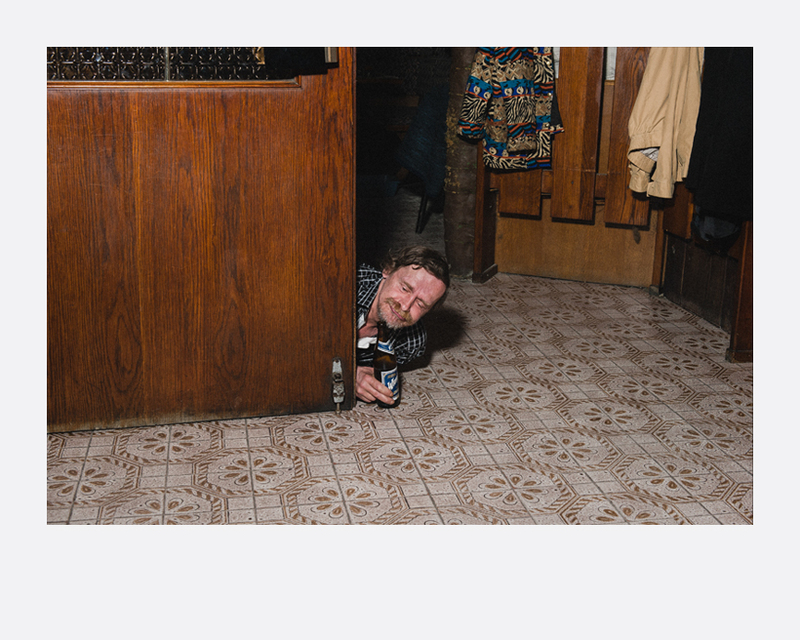 They still exist, these little inns, bars or – as the customers refer to these places – dens in Vienna, Austria, where time seems to have stopped. If you pass by, you hear loud laughter through the half open door – and only very few walk in. Too often, these places appear in the media with reports of a fight or a stabbing between friends over a misunderstanding during one of their drinking sessions. For many customers, these are the only places they find somebody to talk to. Most of the time, the whole bar takes part in one conversation. These are substitute families with their own daily rituals. Barter trades flourish and people take care of each other; small circles you can only join after a certain probation time. But once you’ve joined the family, you stick together and you drink together – all day, every day. … The furnishings often date from the 1960s, and some customers have been coming for as long. The only sign betraying the ravages of time, is people dying and these drinking dens. Golden Days Before They End aims to find, document and explore the last of these refuges for a dying drinking generation. This seriese project is a swan song for these bars that have shaped their customers’ existences for decades, places that are soon to disappear forever. Klaus Pichler (b. 1977, Austria) studied Landscape Architecture at the University of Life Sciences in Vienna, Austria from 1996-2005. Since 20015, he started working as a freelance photographer for international clients, while pursuing his photography projects. 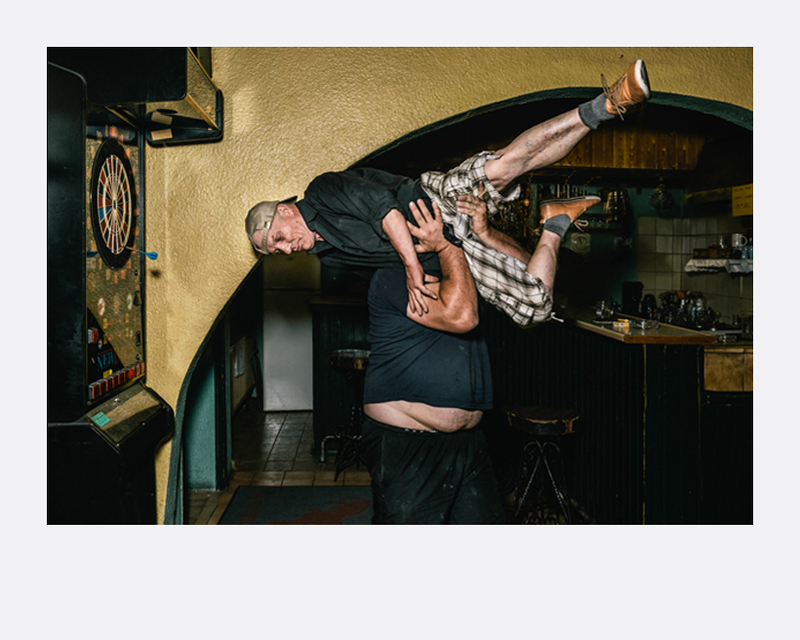 Klaus Pichler works are being represented by Anzenberger Gallery, and ROCKELMANN & in Berlin. His photography series have been widely exhibited and published as photo books by publishers including Fotohof, Anzenberger Edition and Edition Patrick Frey. 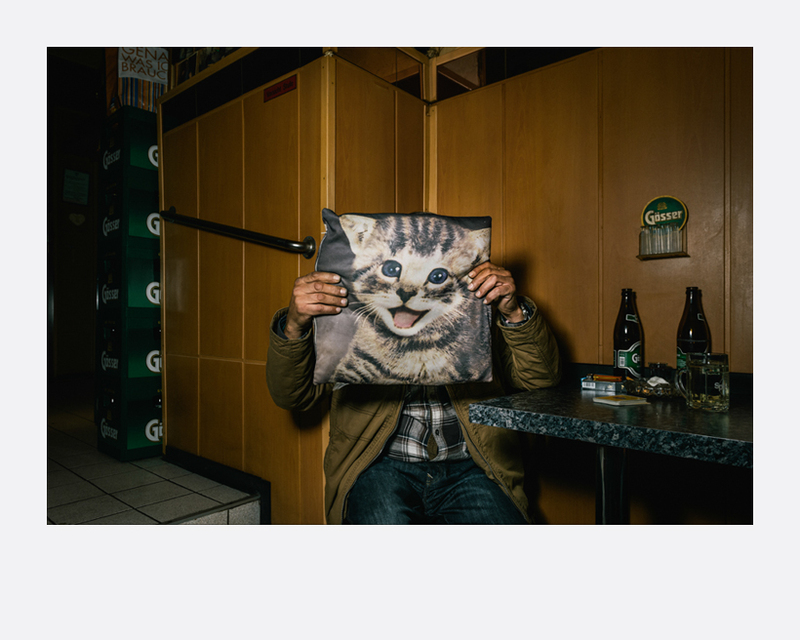 Klaus Pichler is represented by Gallery Anzenberger, Vienna, Austria, and Gallery Rockelmann &, Berlin, Germany.